It wasn’t long ago that I first heard Deleuze’s above speech on how he believes left wing and right wing politics come from two opposite perspectives of the world. And not long after that I had a thought: I think Sim City and The Sims illustrate those two points of view quite well. 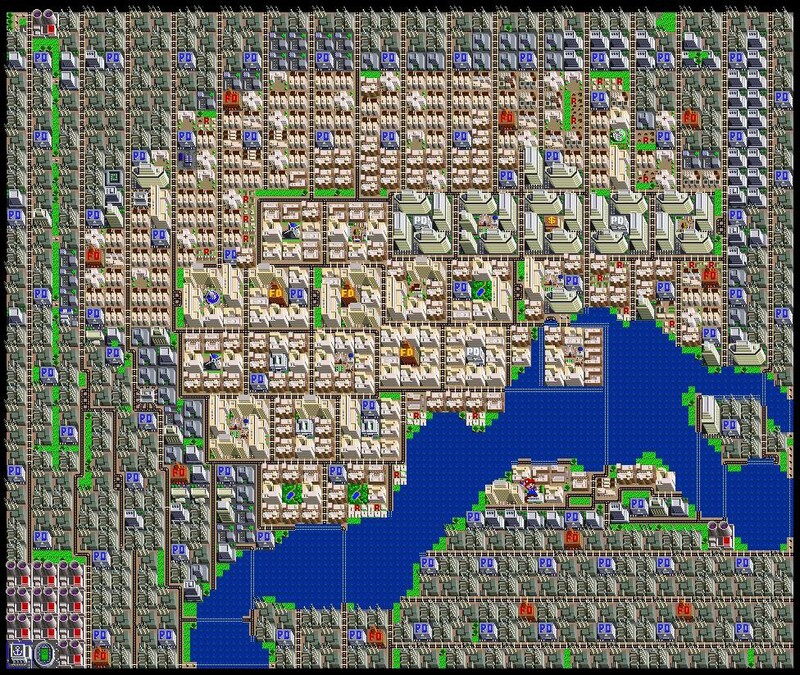 Sim City is so obviously starting at the horizon. You’re always viewing the city from atop and making huge constructions and demolitions with just one click. You don’t view the city as a novice mayor, stuck in an office and having to run around town, you view it almost in omniscience knowing everything about everywhere and never really being anywhere. It is a very dual role, to be the mayor in Sim City. On one hand your every move is made with the intent to please your citizens, to better serve them and create conditions that make more people want to move in and pay taxes. On the other, you create a city from scratch just to rule it and are never really elected. You don’t represent the people. You’re some sort of submissive bureaucracy deity that created a metropolis just to have a demanding populous to abide by. In serving your population, though, you never need to think of them as individuals. The citizens in Sim City are an amorphous blob of needs. Give them running water and electricity, then some roads and a place to work at. Eventually they’ll want schools and hospitals, places to shop. In an ideal Sim City game all you’re doing is creating the most alienating environment possible, a city where the shop/work loop is a well-oiled machine of capitalism that keeps sims contented and not pressuring the government. Viewed like this, it’s quite a sharp criticism of American society, especially in the late 1980’s, when it was developed. The Sims, first released 11 years after the original Sim City, takes the opposite view almost like it was based on Deleuze’s speech: You create an individual, pick an address and that’s your focus for the whole game. 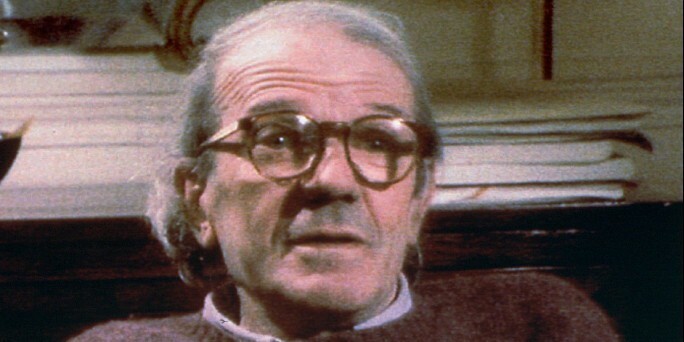 Deleuze says only the adult man is an empty standard. That by being the default ruling majority in society, there is no process of becoming for the adult man. Being a minority (in the political sense) is a process through which all humans go through and that only the majority can exist without this devir (becoming). That means that only the perceived majority (white heterosexual males in most places people are reading this) gets to exist without an added layer of identity. That individuality is hindered to those that must go through life as part of a minority. Now, in The Sims, the characters’ external qualities (such as appearance, ethnicity and gender) do not influence their interactions. As far as I can tell, the game code doesn’t even consider them, it’s all just aesthetic. A sim cannot be racially profiled, there’s no way the game can bias against certain ethnicities or genders in specific career paths. The land of The Sims is kind of ideal, if only in this aspect of total equality (or maybe 100% employment rate isn’t something to scoff at, but then we’d have to weigh the pros and cons of work as a social demand). 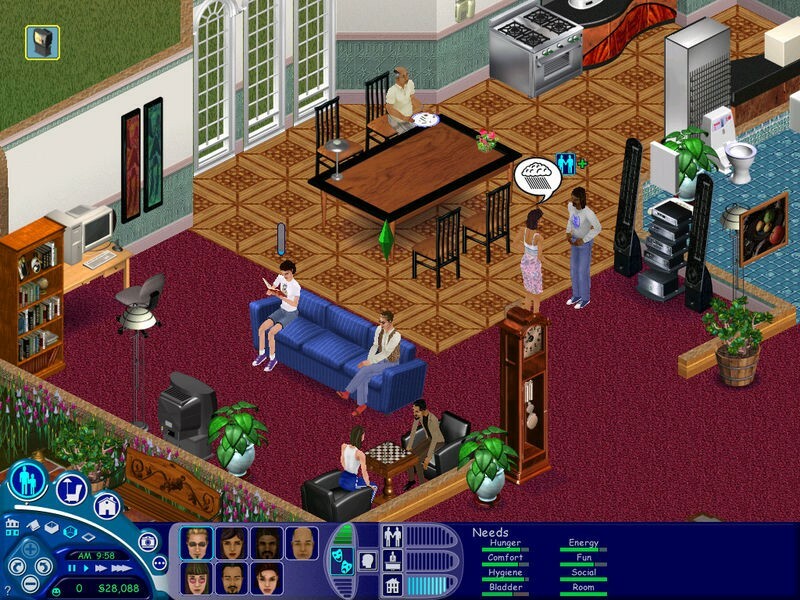 Every sim is treated as an individual by the game code and thus by their world. In The Sims the individual is just a pure expression of their wants and needs. It’s a lack of prejudice created by the indifference of the code that governs this world. While that seems to portray a free society, it isn’t. These sims have no voice in their world. There is no semblance of democracy when you play The Sims. You never vote, there’s never any civic duty that you need to tend to and you mostly work for unseen owners of the means of production. Although you could argue that the apparent absence of taxes and the fact that the only public services you seem to be offered are police, sewage, firefighters, school and mail delivery, make this world seem quite libertarian friendly. Maybe even those were privatized, making death the only certain thing in a sim’s life (if you don’t exploit any glitches). 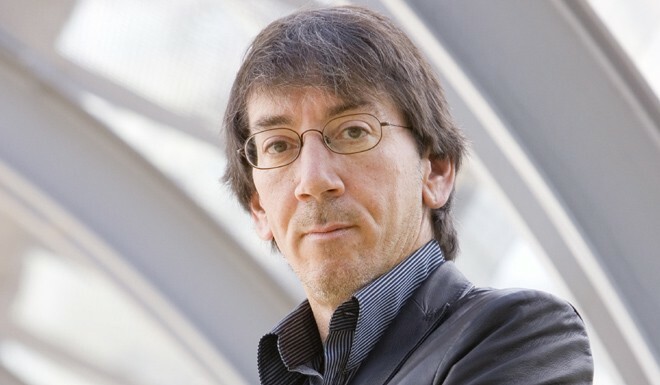 It’s fun to think about the fact that these two disparate world views are illustrated by creations of the same studio (Maxis), under the direction of one man (Will Wright). Knowing that the citizens of your cities in Sim City are sims somehow makes these views complementary to each other. And knowing Gilles Deleuze made those remarks just a year before Sim City’s original release makes you think about the global zeitgeist of that time (right before the end of the USSR) that could have influenced Wright’s design.